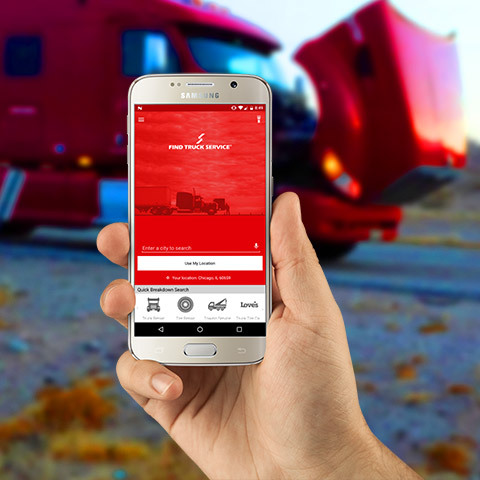 Find Truck Service iOS Native App. A great tool for all drivers that use the iPhone. Available for all screens and all versions. Find Truck Services is also available for all Windows devices. 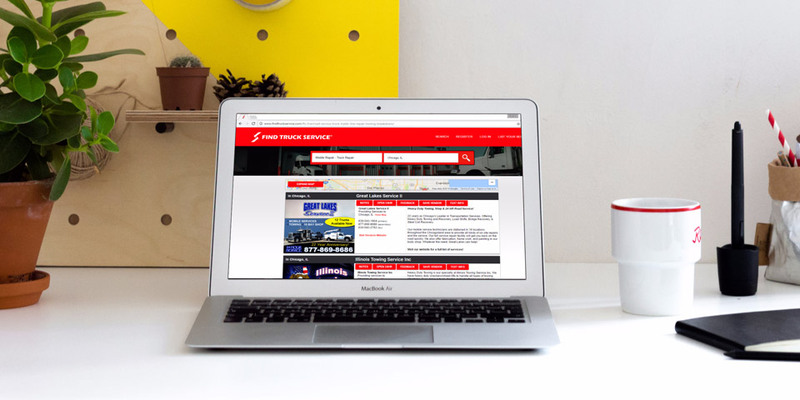 Find Truck Service mobile website can be accessed from all internet enabled browsers. Our mobile website looks, feels and functions like an app! Visit FindTruckService.com from any Smartphone or Tablet and you will be redirected to our mobile website. It's Fast & Simple to use, try it on your device! Find Truck Service is integrated with My DAT Trucker Services! My DAT Trucker Services is the most popular app in the industry and it's been downloaded by nearly 200,000 truck drivers nationwide! You can locate all Find Truck Service Vendors and Truck Loads, Truck Stops & Prices, Truck Wash, Scales, Walmarts, and Nationwide Trucker Friendly Hotel Locations. 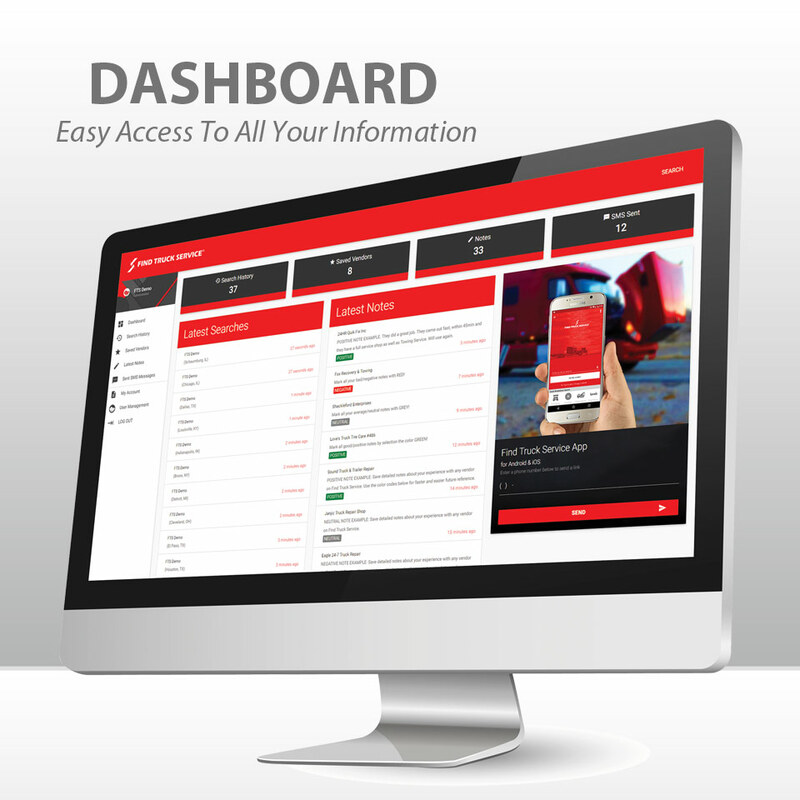 Find Truck Service apps have been designed to be compatable with all tablets. 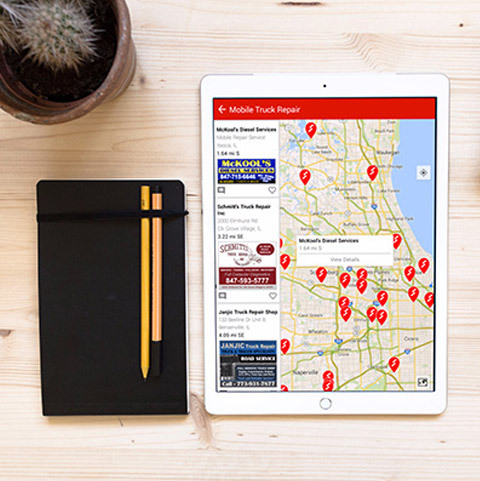 Users using Find Truck Service on tablet will experience a dynamic experience.